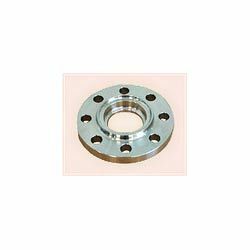 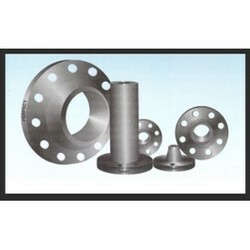 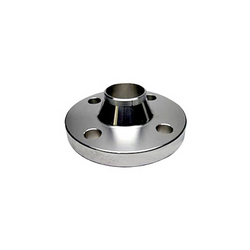 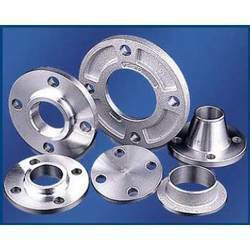 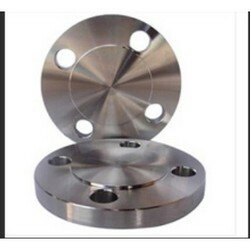 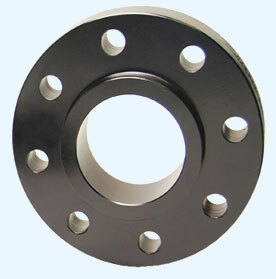 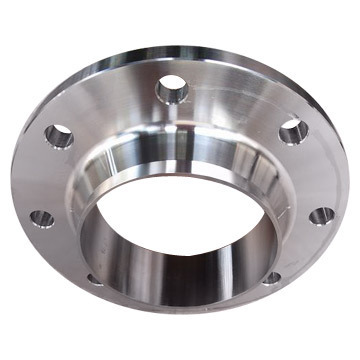 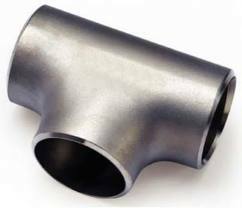 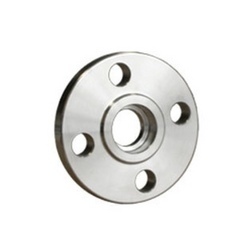 Our collection of durable SORF Flanges includes flanges that are highly corrosion resistant and made from superior quality mild steel. 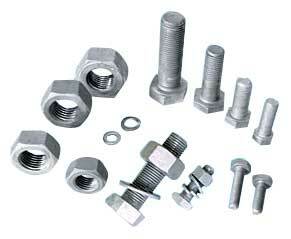 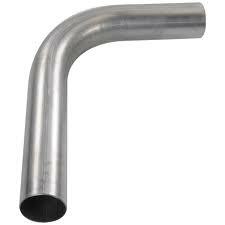 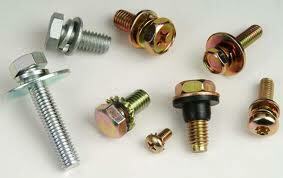 Fakhri Hardware Mart is an authorized dealers of hardware tools. 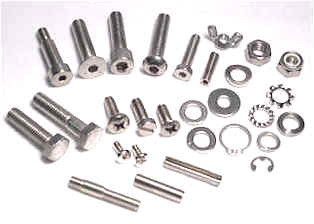 Incepted in the year , we have a decade of experience in the the field of dealership and using it for offering excellent quality of products to the valuable customers at customized rate.We are the dealers in hardware tools,Pipes&Fittings,Bolts,Nuts,Washers and other general order supply.We take a pleasure in introducing ourselves as one of the suppliers for all range of products generally connected with steel plants,refineries,textiles furnaces,tea estates & perfect works. 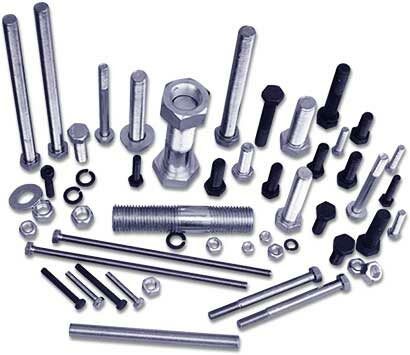 It's our endeavour to bring the latest products from all over and present them to our customers who have so strongly supported and have made us in this line of business.